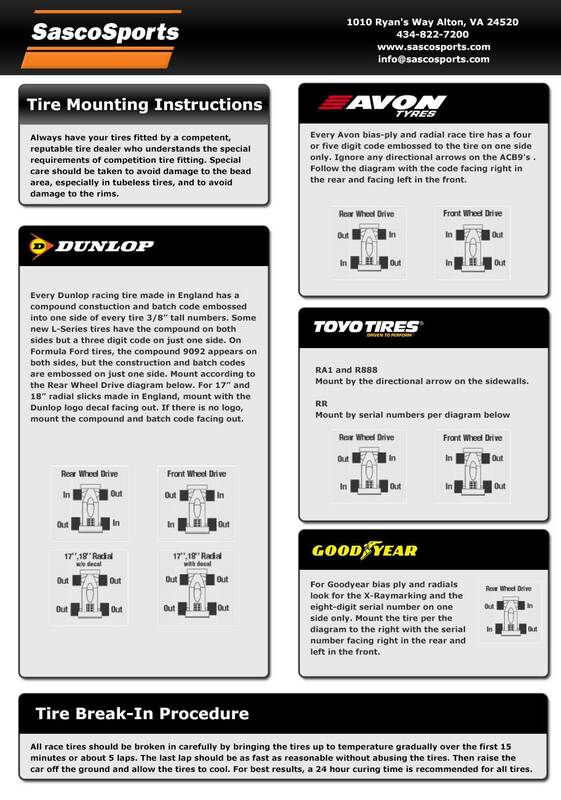 More than a century of innovation and racing experience go into every Dunlop tire. Tradition is built on high-performance technology that connects driver and road like never before. 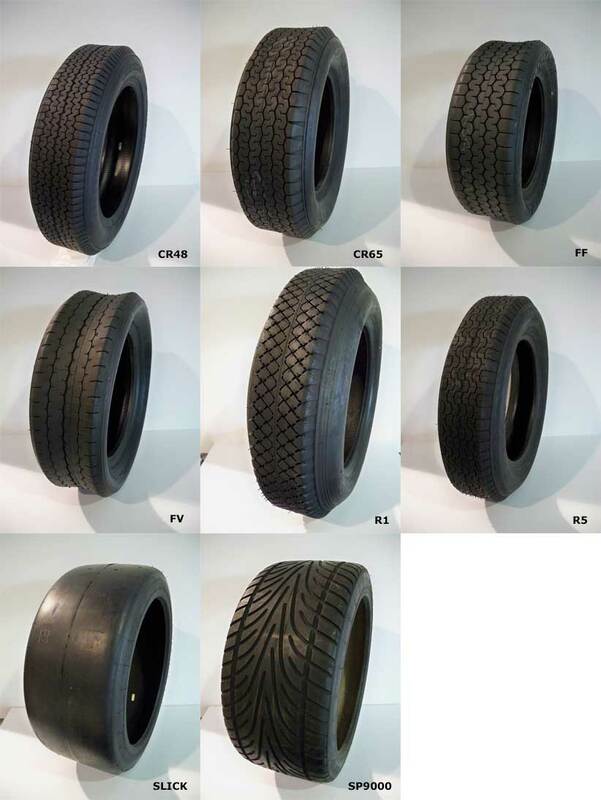 It's easy to tell that Dunlop tires are designed by people who love driving. 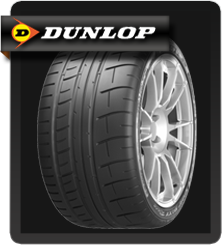 So for tires for a Bugatti or an Audi R8 LMP1, Dunlop has the tire for you.